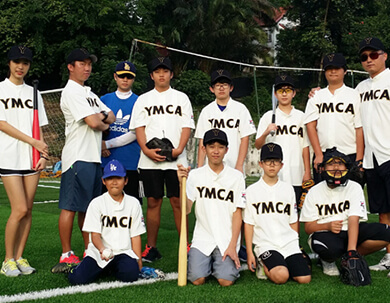 In the spirit of nurturing global citizenship, Seoul YMCA has been selecting suitable young professional staff on a one-year work assignment to Metropolitan YMCA Singapore since August 1995. The purpose of this staff assignment is to provide an international dimension to staff development through work exposure in a cross-cultural setting and immersion in English as language of administration and communication. The staff will conduct programmes and activities for children and youth of the Korean expatriate community in Singapore as well as assist in local programs and activities. 몸과 마음의 건강 충전소 YMCA ◎ MYMCA Korean section의 모든 활동 지도는 MYMCA와 협력 관계에 있는 서울YMCA가 파견한 전문 강사의 지도로 해당 종목의 노하우와 자격 사항을 갖춘 공인된 생활체육 지도자임을 알려드립니다.